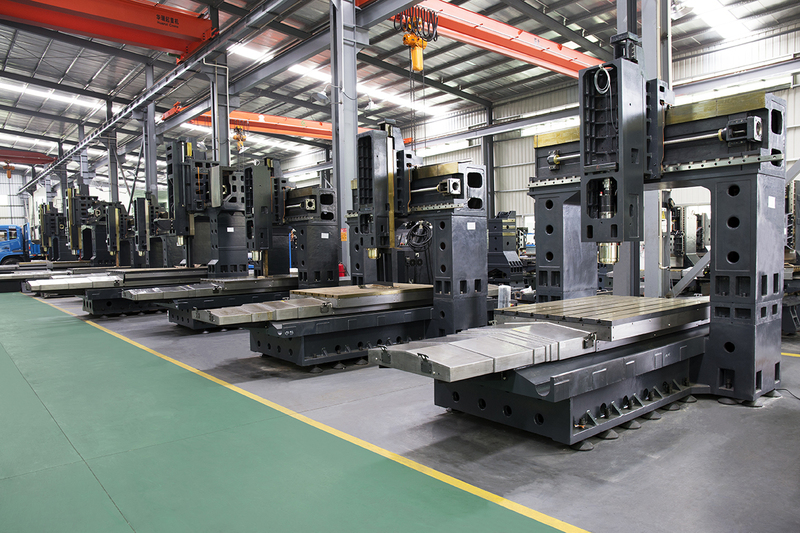 Strengthened cross-ribs to increase bending and torsion resistance. 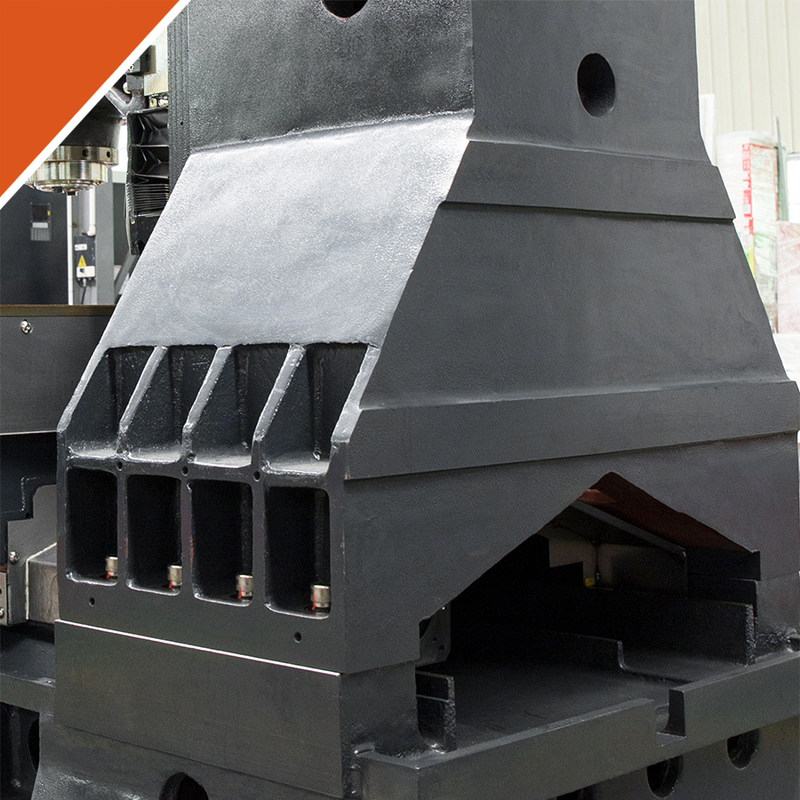 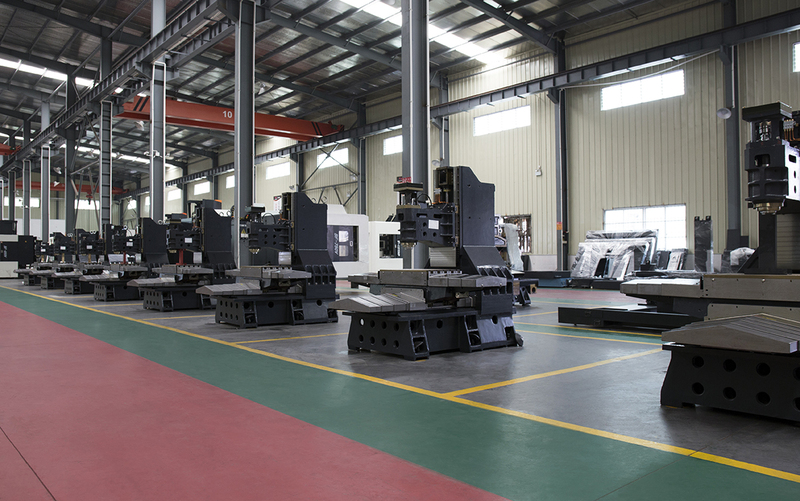 Box structure large span A type column with high rigidity to ensure stability during machining. 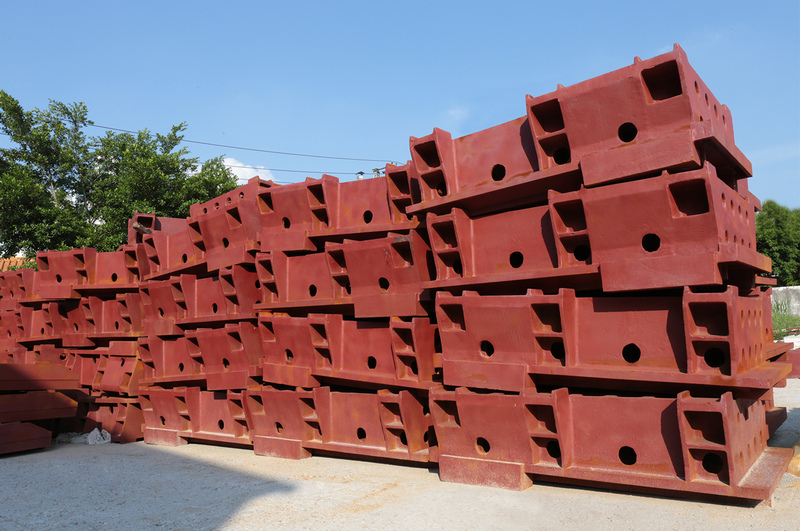 Double T extra-wide structure to improve rigidity and stability during rapid feed. 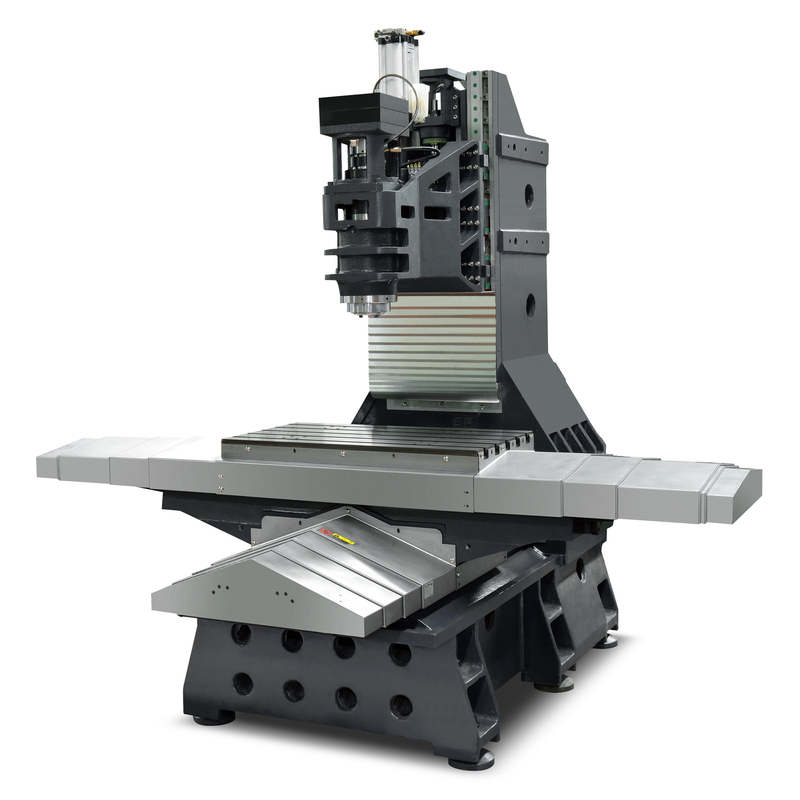 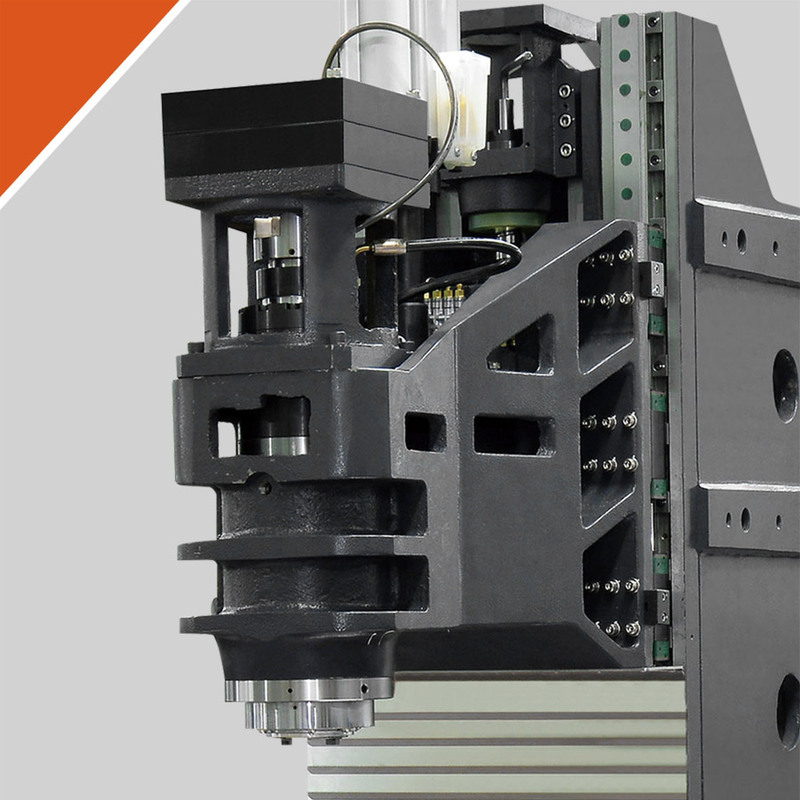 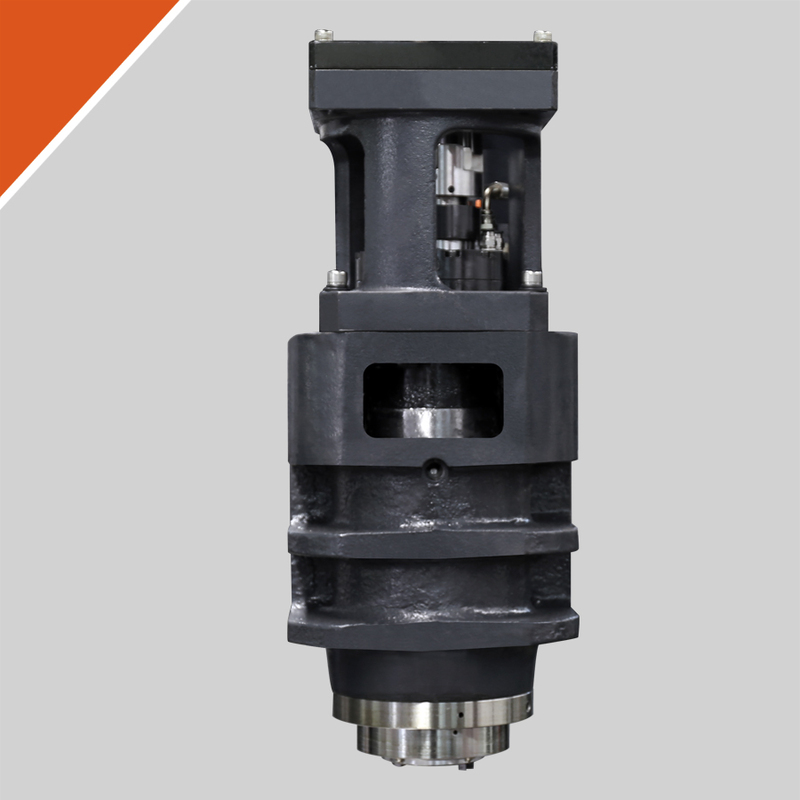 Box structure spindle head to increase cutting rigidity, improve the machining efficiency. 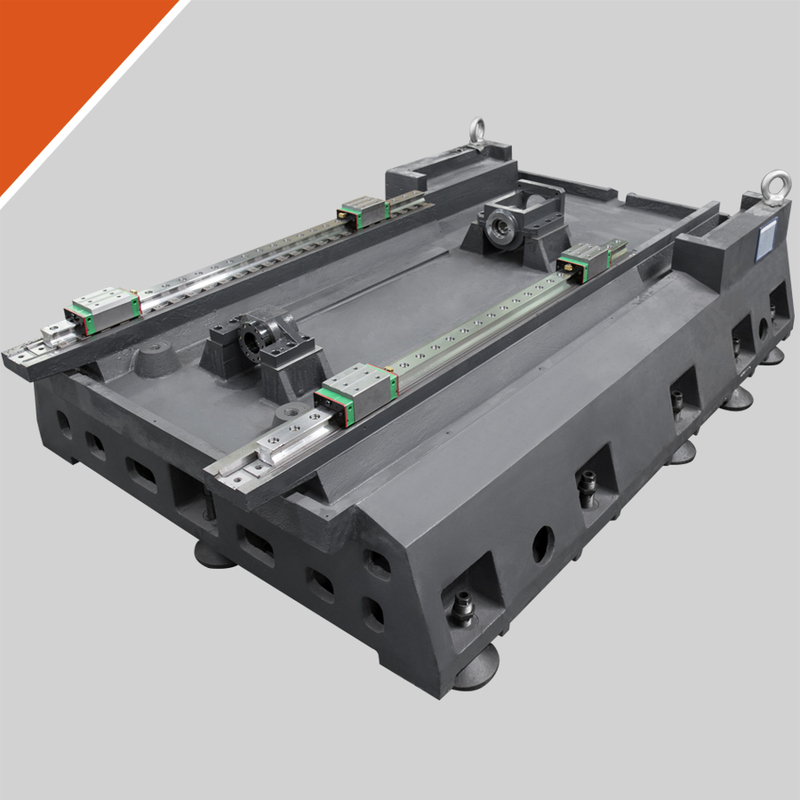 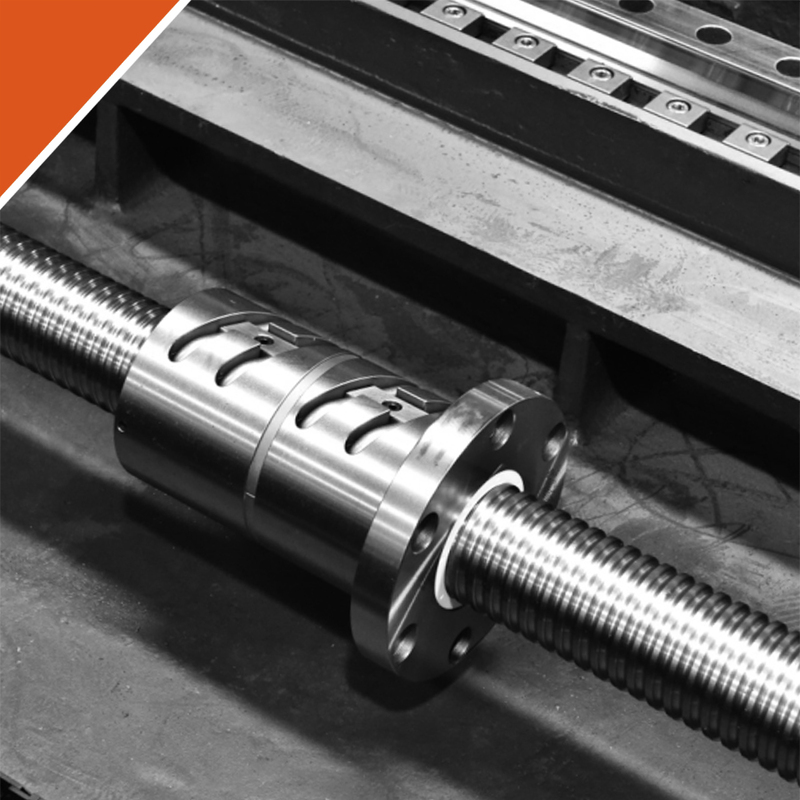 3 axis ball/roller linear guideway, rapid feed is 48m/min. 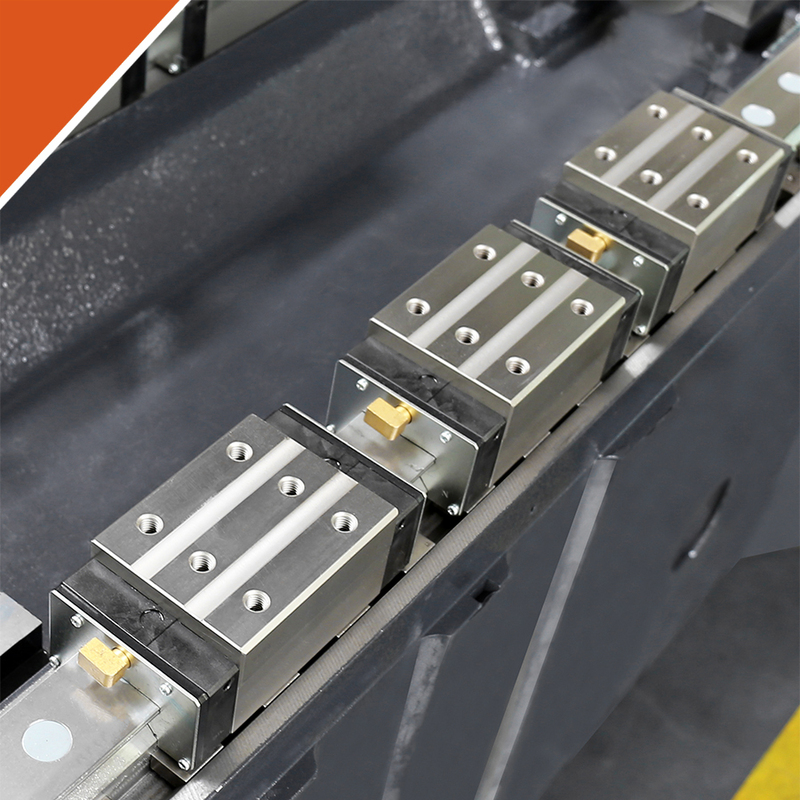 Z axis 3 sliders to increase the stability and accuracy during machining. 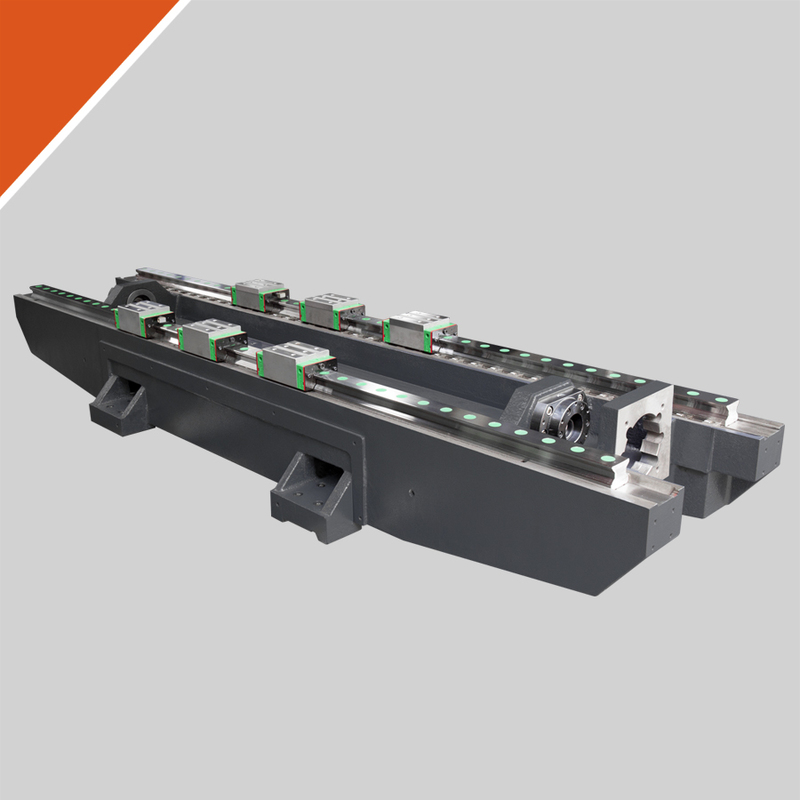 Belt/direct drive spindle with spindle oil coolant and blowing system to ensure spindle precision and stability under high speed running. 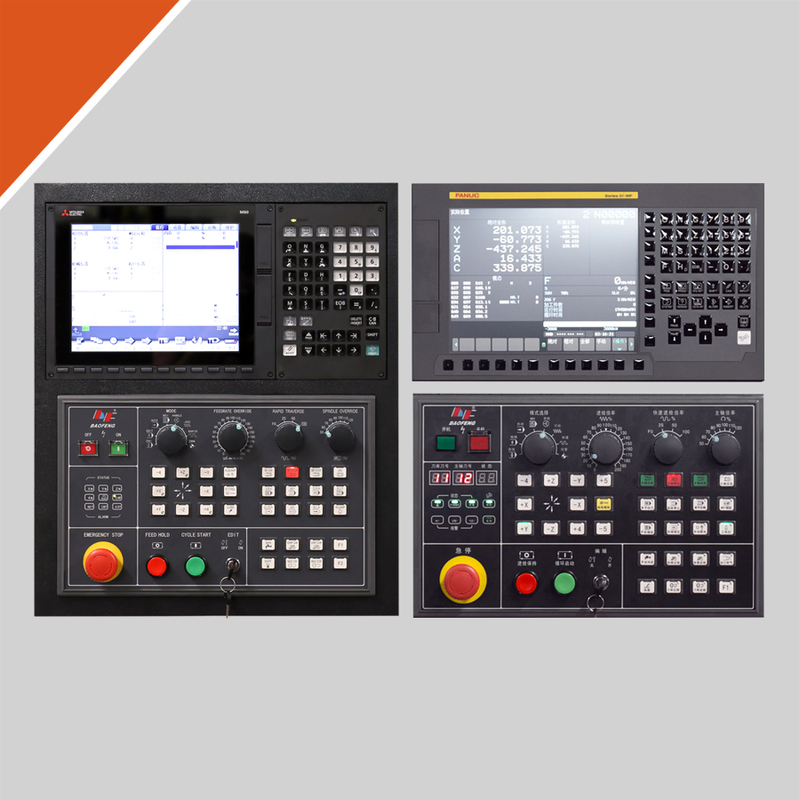 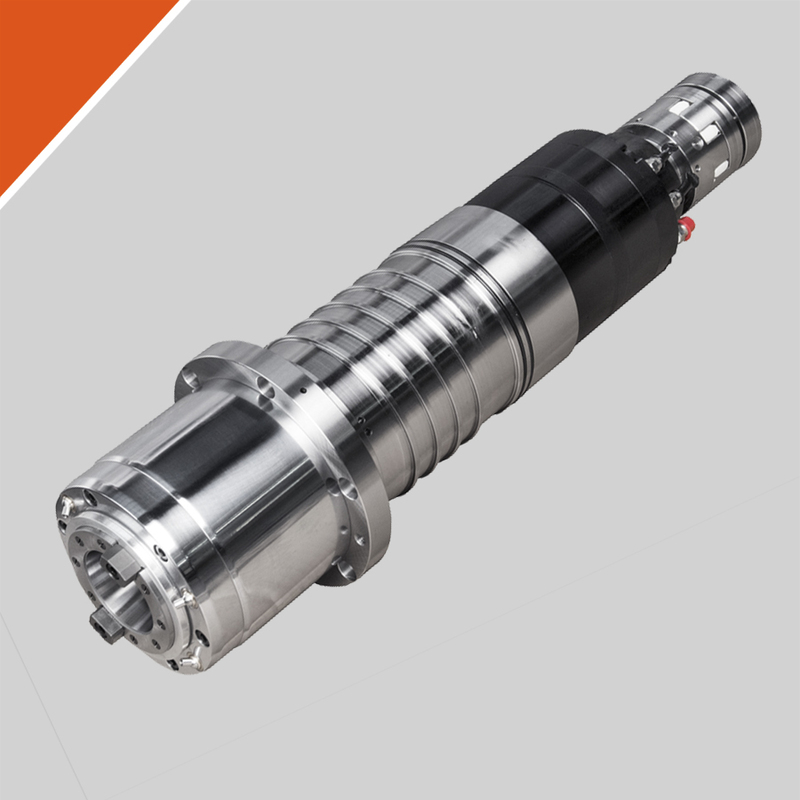 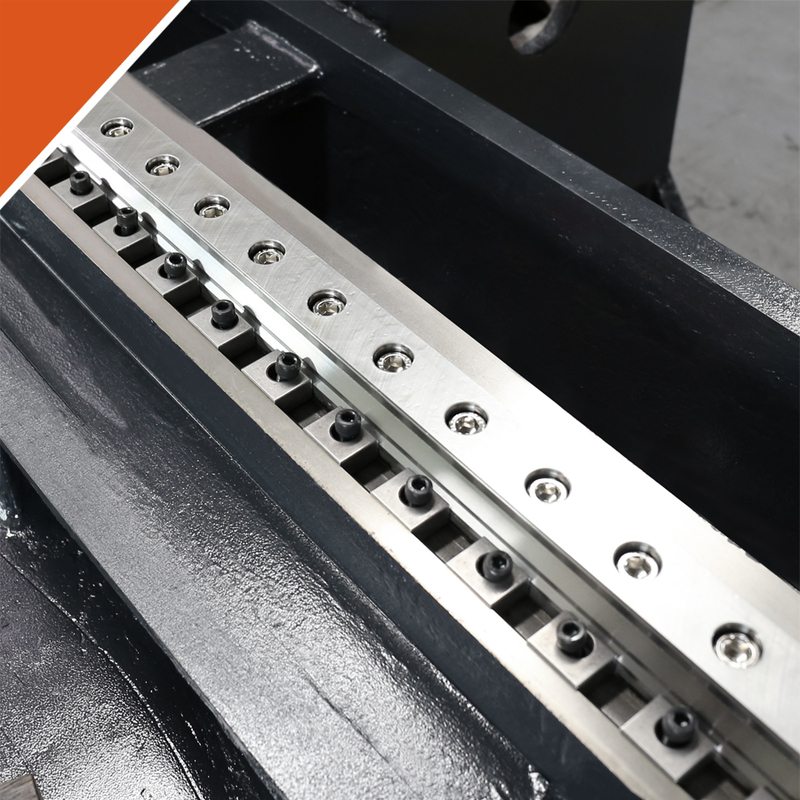 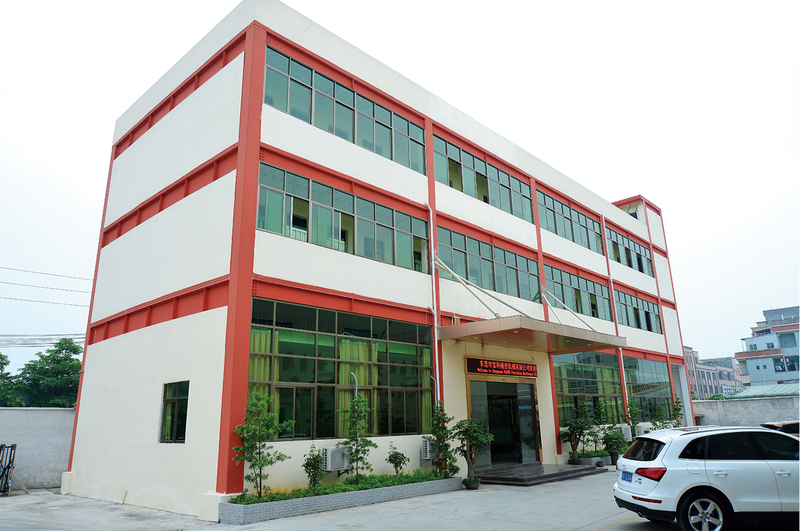 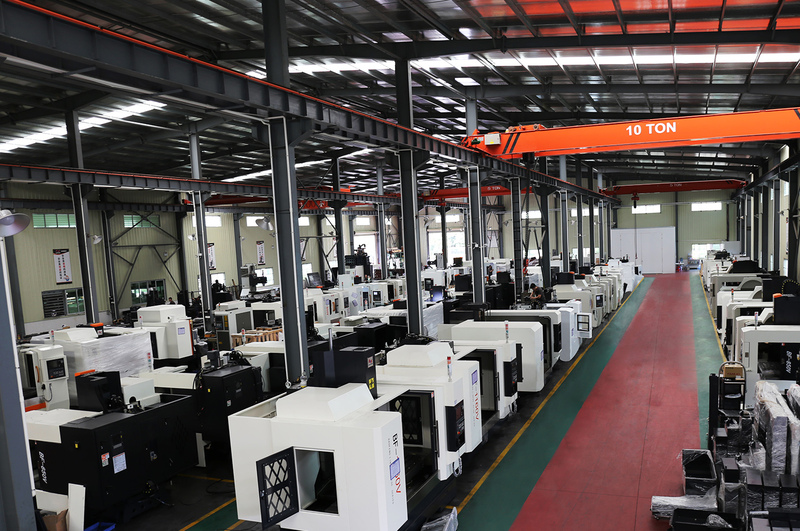 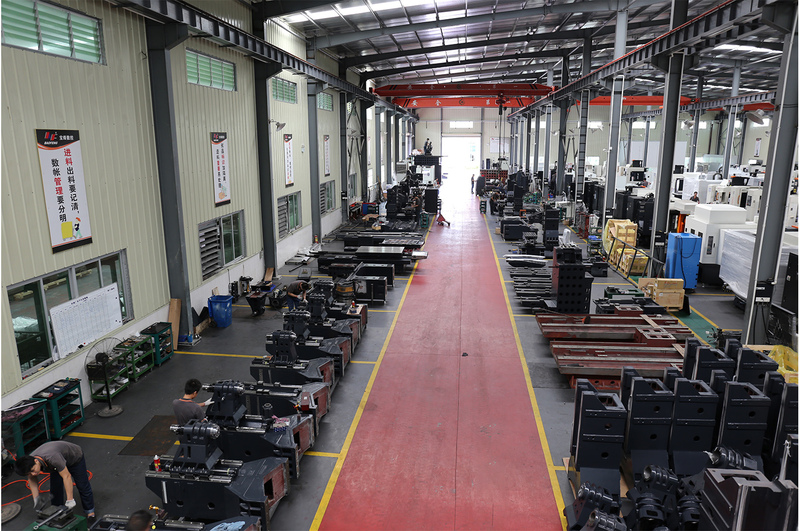 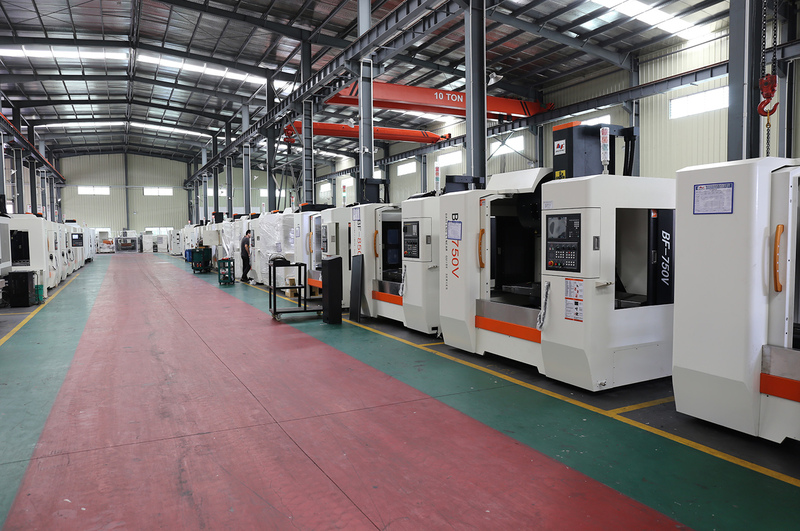 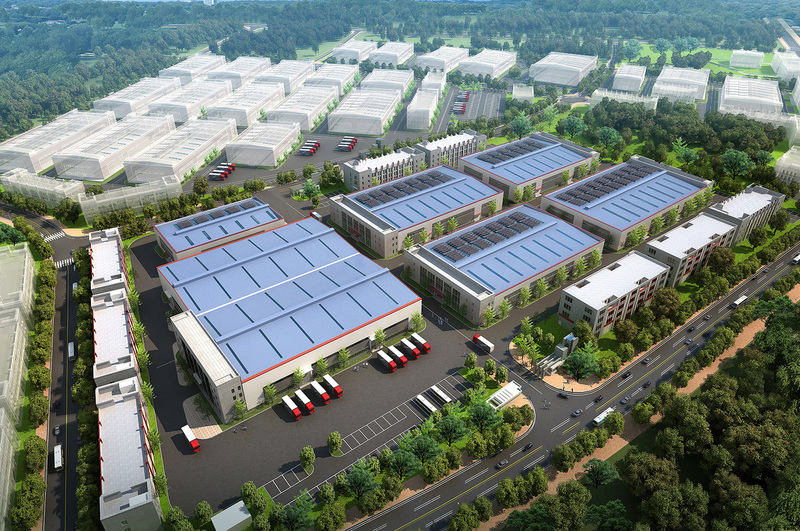 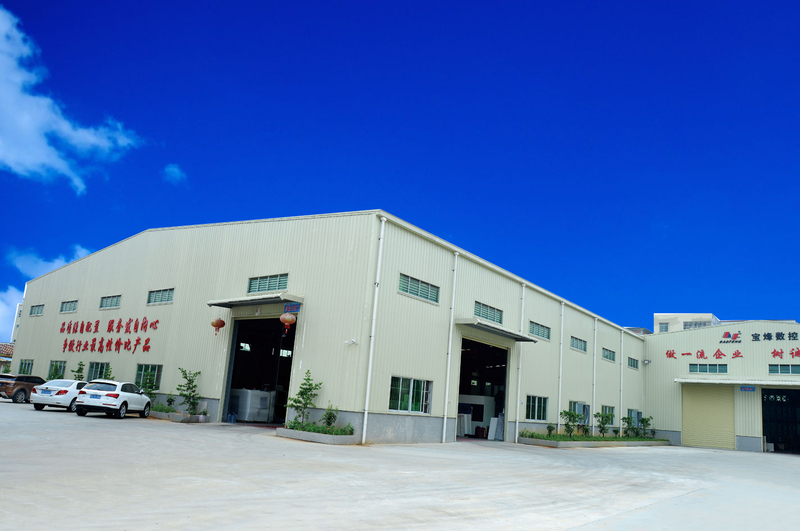 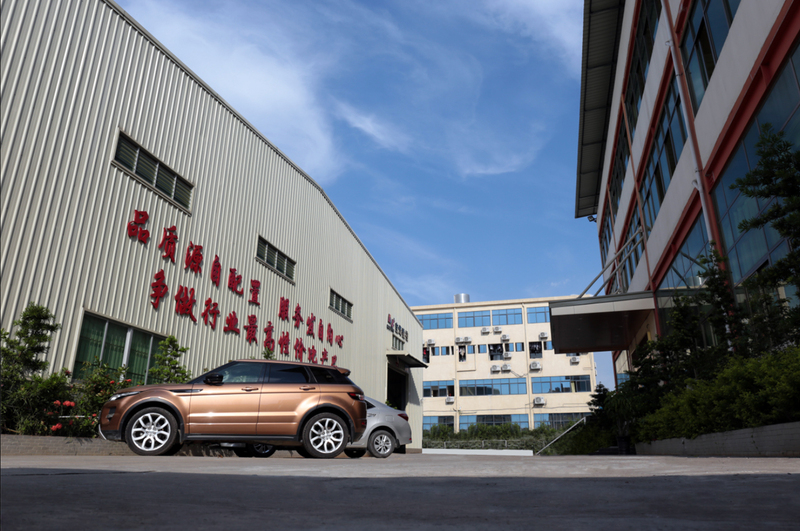 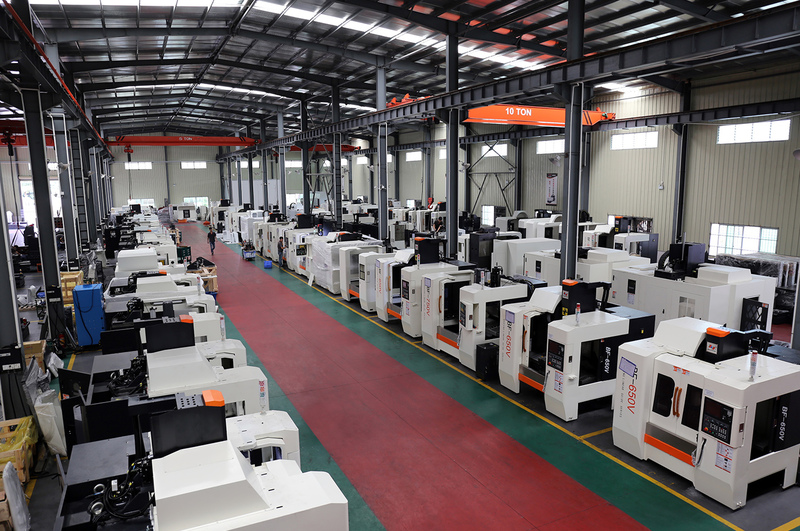 It can continuously complete drilling, milling, tapping, boring, reaming and other machining processes by once clamping, and can complete coordinate boring and fine machining of complicated parts and molds accurately and efficiently. 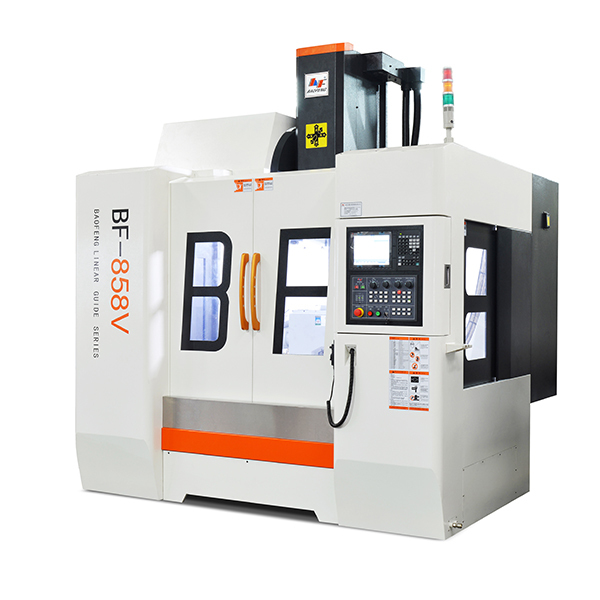 This series of machine is widely used for mass production of small and medium-sized cabinets, covers, panels, shells and plates in high-precision molds, automobiles, machinery, aviation, aerospace, instrumentation, light industrial textiles, electronic instruments, precision metal products, precision mold products and machinery manufacturing industries.